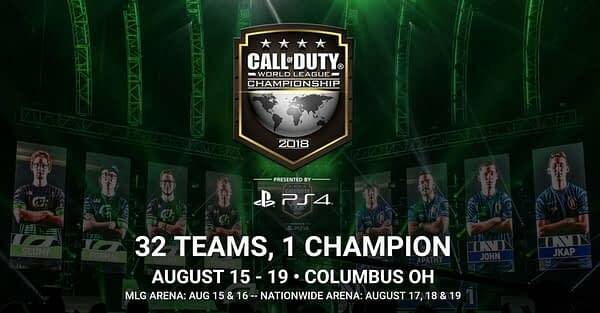 Right before the Championship match took place during the CWL Pro League Stage One Finals in Seattle today, Activision announced the location and date for the 2018 Call of Duty Championships which will hit Columbus Ohio on August 15th, 2018 and run through August 19th, 2018. 32 teams will battle it out at the Nationwide Arena for their take of the $1,500,000 USD prize pool. Which is quite a bit of money. And because of the incredibly volatile nature of this season’s Call of Duty World League stages, who takes home that championship trophy is going to be a surprise. Unless things drastically change during Stage Two, its very likely that neither previous favorites Luminosity or OpTic Gaming will win. 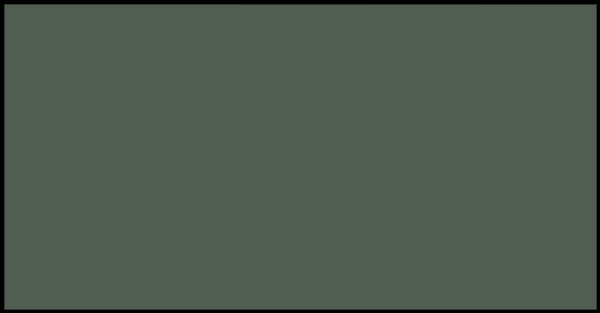 If you decide to sit out the competition from the comfort of your own couch (we don’t blame you there), you can watch the tournament on MLG or over on Twitch.